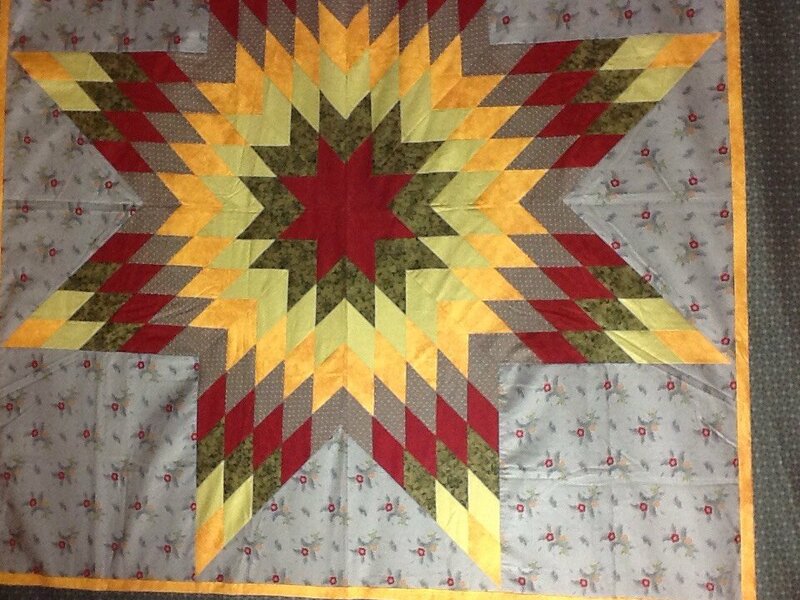 This traditional star pattern has several names, the most common of which is the Lone Star or Bethlehem Star. But whatever you call it, it is a great design that lends itself to many styles of fabric. The Lone Star looks difficult (look at all of those diamonds!) and it does require care when piecing. But we will use modern techniques to piece the star, which make construction go much faster. This class will concentrate on construction of the star, and setting the star into the background. Cost is an estimate - it will be update when we receive information from the instructor.